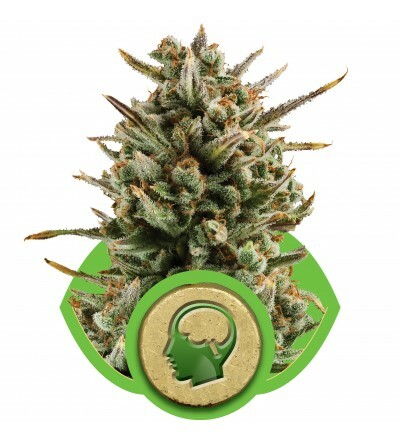 Autoflowering cannabis strains are those indica, sativa or hybrid plants that have been cross bred with ruderalis genetics. The ruderalis is a type of cannabis plant that comes from northern parts of Russia and Northern Europe where it grows freely and commonly in the wild. In these places the climate is often far cooler than where other types of cannabis grow naturally, which meant the plant had to be tougher and quicker flowering to survive. Also, in many locations where the plant grows there are periods of constant sunlight, as they are in the Arctic circle. This meant the ruderalis had to adapt to start flowering at a certain age regardless of how much light they did or didn’t have. After some false starts in the 80’s and 90’s, experiments in crossing a ruderalis with indicas and sativas finally reached a breakthrough with Lowryder at the turn of the millennium. Lowryder made history by being the first commercial autoflowering strain widely available and saw the rise of the specialist autoflower breeder. 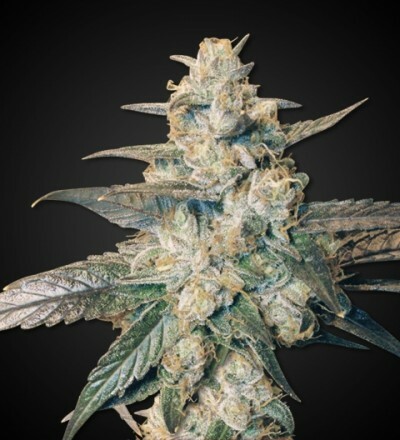 Autoflowering strains are in demand because of the qualities they inherit from their ruderalis side. These include the ruderalis’ ability to grow quickly, flower earlier, demand less attention, and pull through tougher conditions far better than your average photoperiod strain. What really attracts buyers, however, is the ruderalis’ ability to flower without the need for light cycles, making them ideal for beginners! This means that autoflowering plants can grow and flower throughout the year, indoors or out, and don’t have to wait until the summer arrives to do so. This is very different to indicas and sativas which will only flower when lengthening then shortening days trigger the flowering process. The popularity of autoflowers has led to ruderalis genetics being bred into a wide variety of strains, including hybrids. 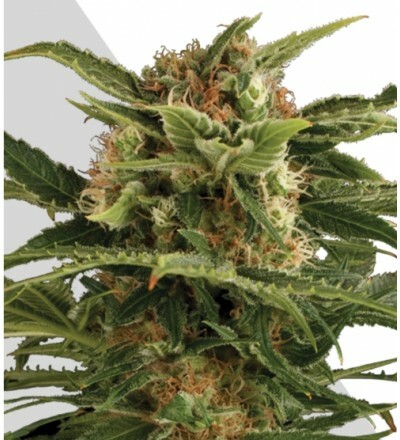 This demand for autoflowering strains has also led to the development of new strains with ruderalis genetics, meaning there is an autoflowering version for plenty of your favourite strains out there. 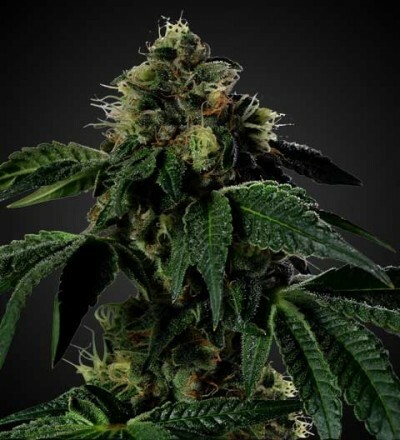 Check out our range of autoflowering seeds we’re sure to have your favourite too!